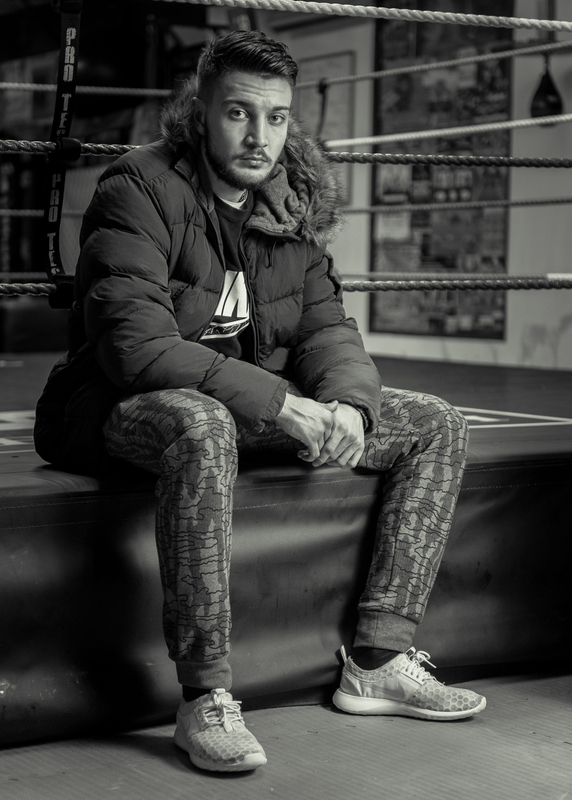 Chad will be keeping his feet on the ground at Walsall Town Hall this weekend, as he makes the switch from kicks to punches in his Super Middleweight pro boxing debut. Speaking to www.uko-boxing.com earlier this week, he was adamant that he won’t be tempted to use his feet in the bout. “I did a lot of boxing as a junior so I am used to just using my hands in fights,” he said. And he’s confident the length of the rounds will not take any getting used to as he steps in with Lithuania’s Deividas Sajauka over four three-minute rounds. 2 Slick and Sajauka weigh-in for Black Country Boxing’s Cool Hand & The Gang show, sponsored by Grosvenor Casino Walsall, at the Grosvenor Casino Walsall, Bentley Mill Lane, Walsall WS2 0LE tomorrow (Friday 18 March) at 1.30pm. In the meantime, the Suggy’s Gym fighter has been taking the last couple of days to just relax, get the last bit of weight off and prepare for war. “The final preparation has all gone to plan and I feel fantastic and strong. I am really looking forward to getting in the ring now,” he added. Next Next post: On top form for tomorrow!